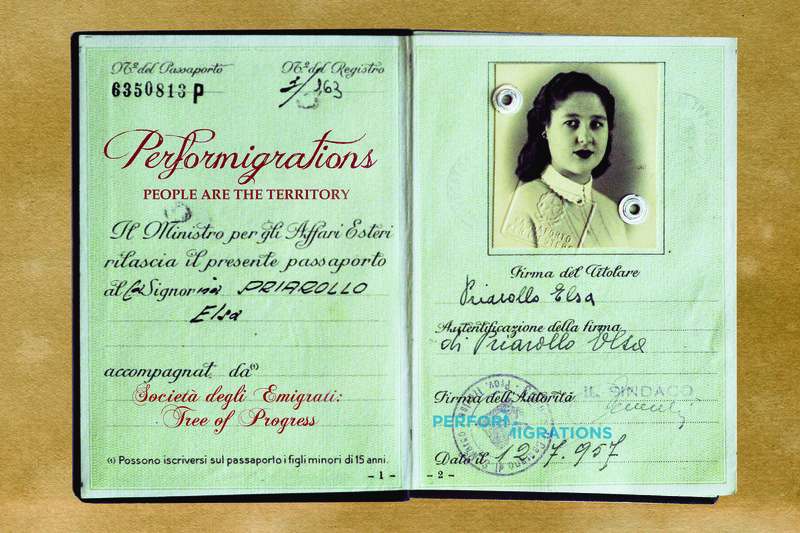 La Società degli Emigranti: Tree of Progress, an Exhibition. 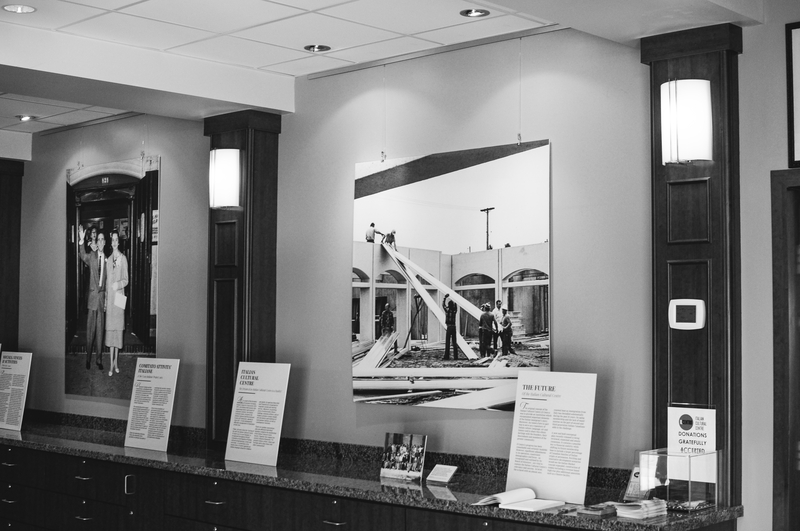 August 22- September 16, 2015. 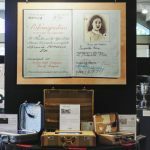 In connection with Performigrations and its partners in Italy, Malta, Athens, Portugal, Austria and Canada, the Italian Cultural Centre (Il Centro) presents La Società degli Emigranti: Tree of Progress, an Exhibition. 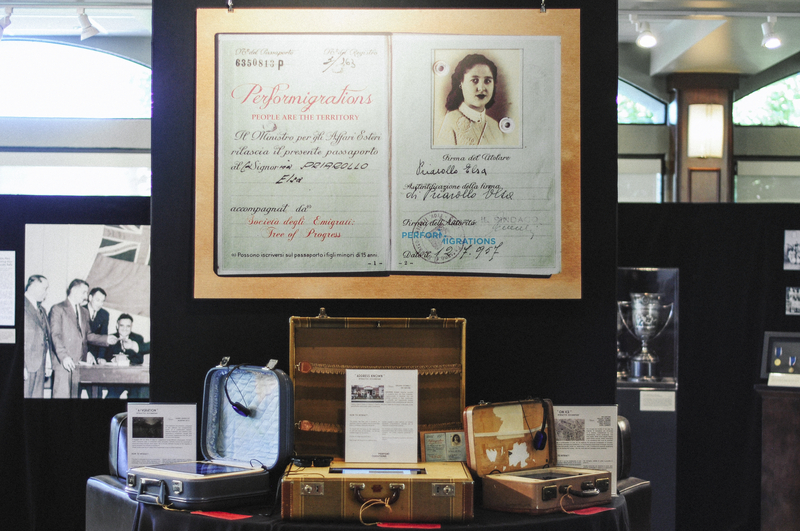 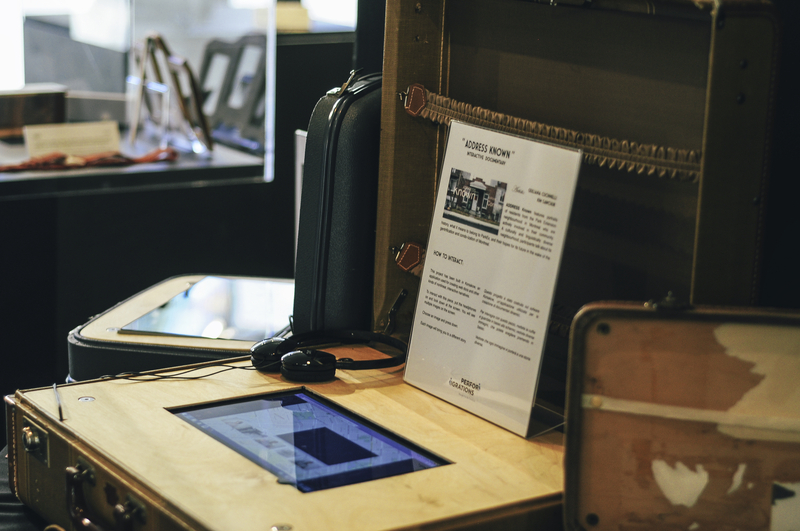 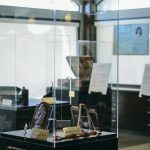 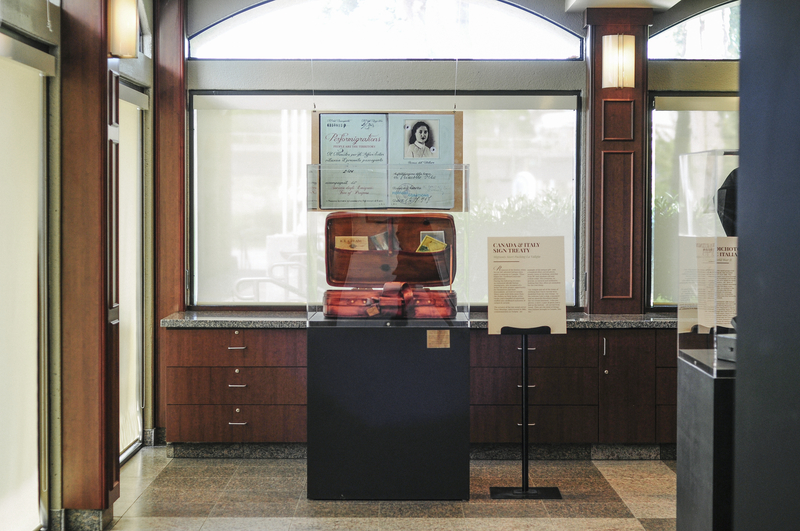 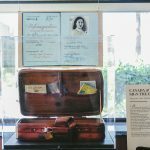 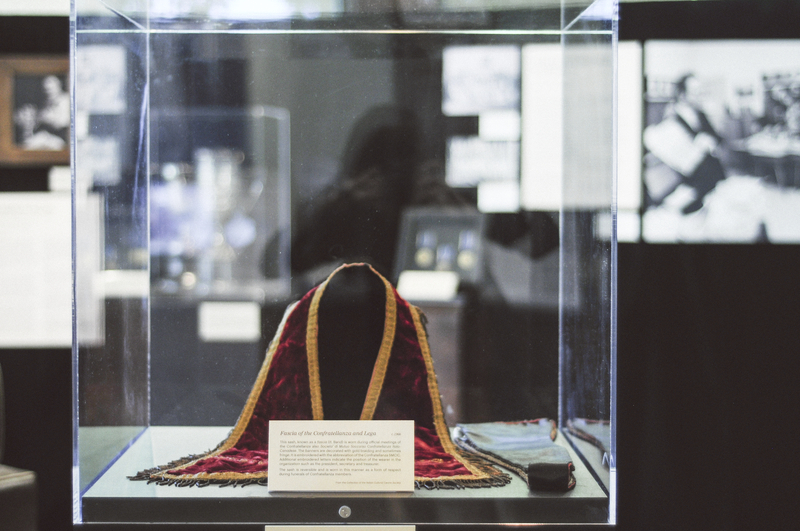 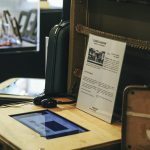 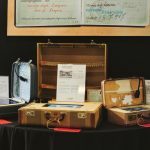 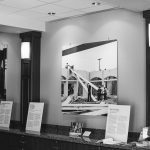 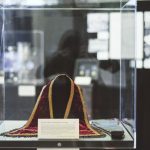 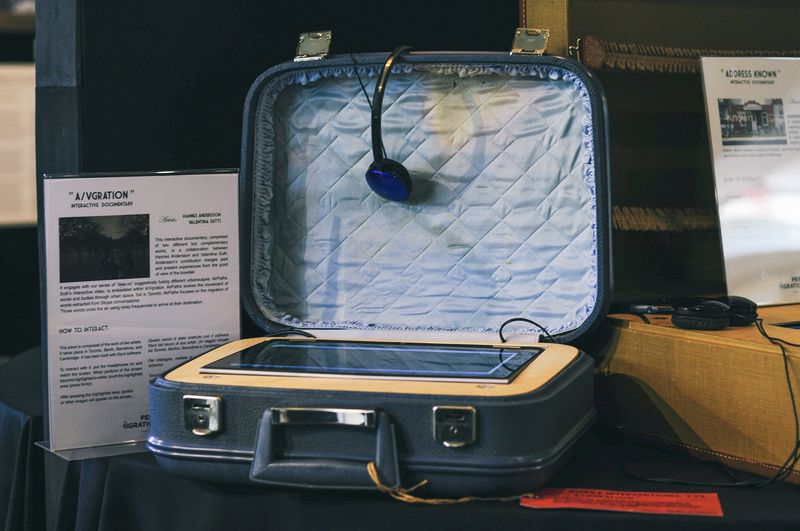 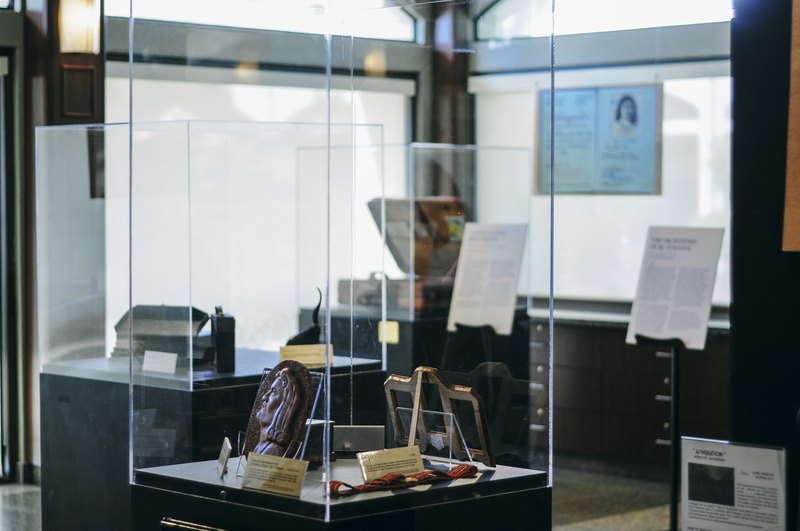 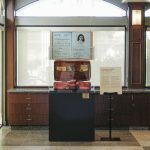 This exhibition, consisting of documents, photos, and historical objects from the personal archive of author and historian Ray Culos, traces the history of Italian immigration in Vancouver. 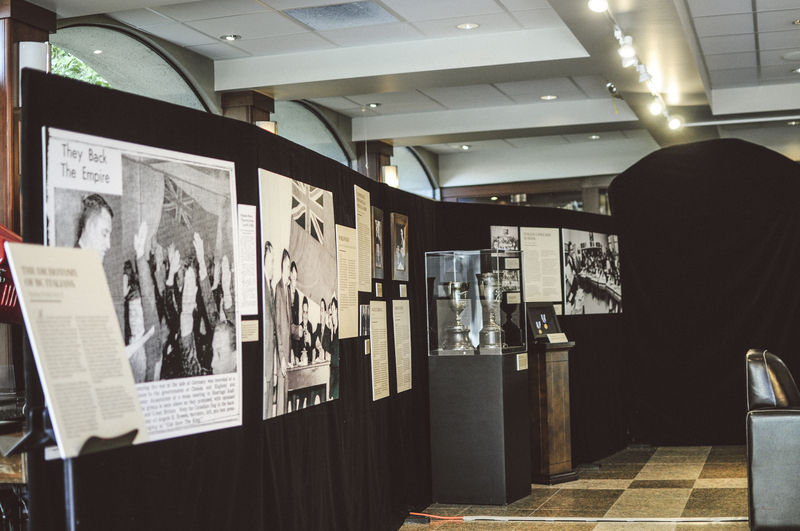 Starting with the first Italian immigrant Giuseppe Guasparri, who settled in Vancouver following his involvement in the American Civil War in 1865, this display focuses on the origins and activities of the Confratellanza, and other Italian mutual aid societies. 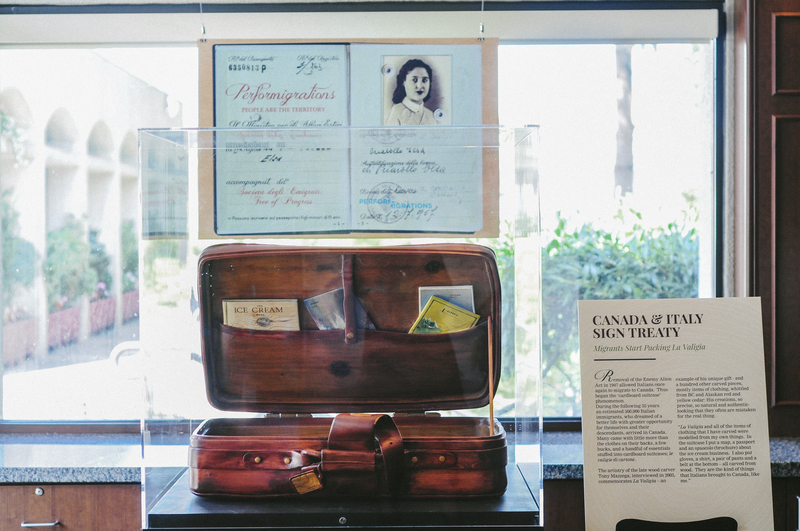 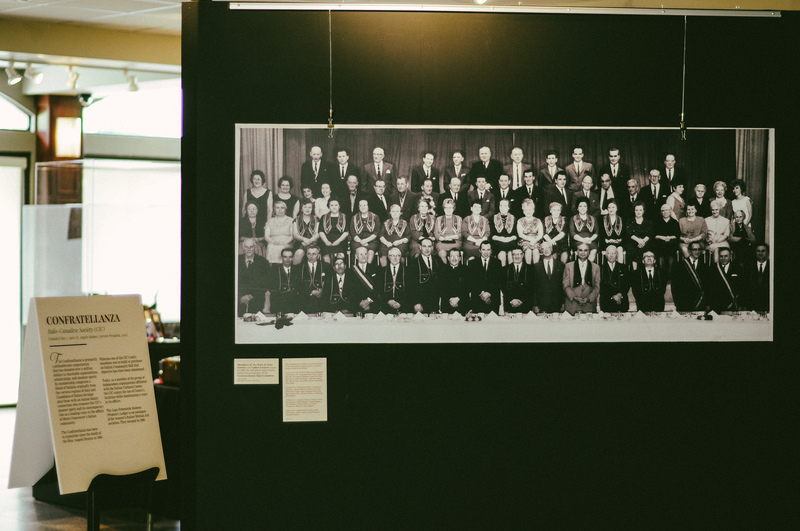 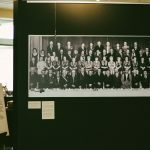 This exhibition showcases the important role these societies played in the Vancouver Italian community through their support of new Italian immigrants. 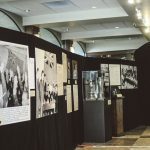 Based on Ray Culos’ original research, this exhibition demonstrates that not only did these organizations provide a social outlet for these new immigrants, enabling them to continue their cultural traditions with their own (paesani) countrymen, but they offered economic support and career opportunities as well. 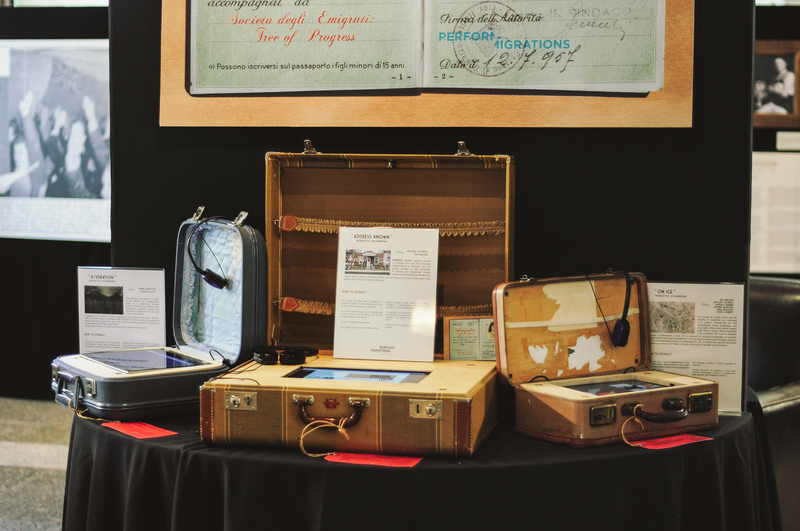 This exhibition presents a case study on how one cultural group in Vancouver successfully adapted to Canadian life. 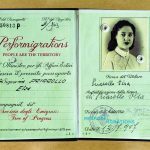 Also, included in this exhibition will be the art installations on the theme of immigration created by the team of seven artists chosen for the European Union Project: Performigrations. 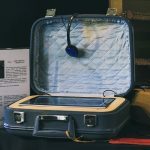 These installations entitled: Three Queers Chat in East Vancouver, On Ice, A/Vgrations and Address Known will document the culture shock, alienation and isolation of immigrant experience through spoken word and interactive video.